Display Days is the place for design and display Ideas for the home, retail environments and fashion. Whether you want to enhance and protect those treasured collectibles, create a fabulous retail display, or pick up some great fashion accessories, we've got the perfect ideas and items for you! How to display you beautiful collection of plates. You've got the plates, and you've got the hangers...now how do you actually get everything on display? 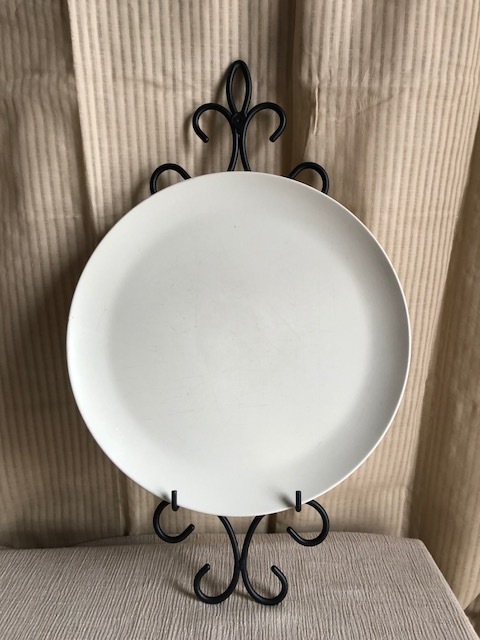 How to select the correct size plate stand or plate hanger for your collectible plate. 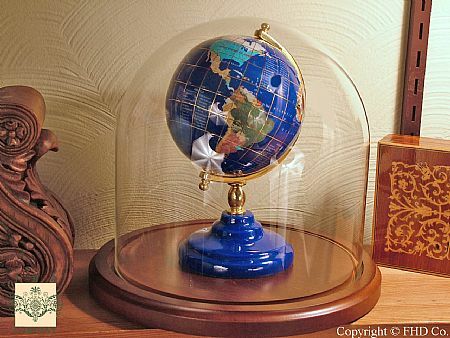 Make sure you are ordering the perfect size display dome or case for your collectible.